Introducing the Memory Down Pillow. This unique pillow offers a down filled contoured side and a memory foam side. All wrapped in a Tencel cover. Watch our review below. Save 10% OFF your order with the link below and code Insiders10 | If they have a better deal going on it will show up on the header of their site. Introducing the Signature Contour Pillow. This pillow is a soft memory foam pillow with one side contoured and one side non-contoured All wrapped in a soft fuzzy cover. Watch our review below. This memory down pillow features the contour memory foam core on the inside and on the contour side it features a down fill. This is a pillow I still use to this day and one of my favorite pillows. You get the fluffy down filling on one side that can be moved and adjusted and the soft memory foam on the other. Its sort of a combination and certainly a combo that works fantastic for me. The contour pillow features a tighter zip off cover. One side is contoured to cradle your head as to not kink your neck too much. 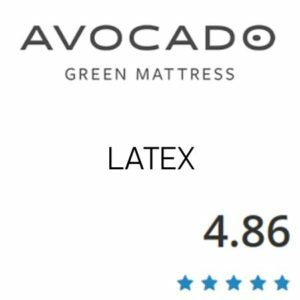 The memory foam has good give and is not too stiff. This is a pillow Kayla used for a long time before we started reviewing more and more pillows. 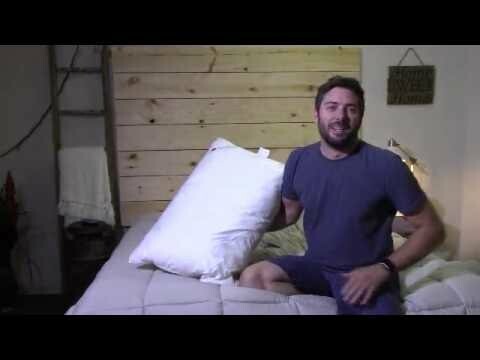 This will perform fantastic for back and side sleepers. Current discount code when checking out. Click the button on the side and enter this code Insiders10 | If they have a better deal going on it will show up on the header of their site. Discounts – Use our link above and code 10-20% OFF with link. We are engineers who have manufactured foam for some of the largest companies in the United States. One day we were shopping for pillows for our family. We found ourselves completely overwhelmed by the high tech pillows that cluttered the shelves. When did pillows get so complicated? How are we supposed to choose the right one? What if we choose wrong?! Our new goal became developing a pillow that would provide comfort and support for everyone. After 2 years, and a lot of testing (our favorite part! ), we had finally found the perfect formula for the best foam we’d ever felt. That says a lot considering we’ve been obsessed with foam for over 20 years! 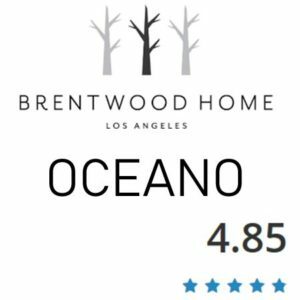 We like the brand and they offer even more than we have reviewed here. 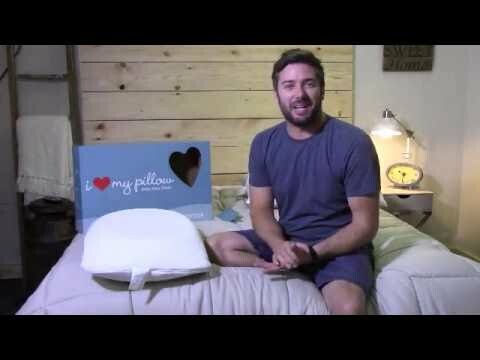 The Classic Pillow review review is coming soon. 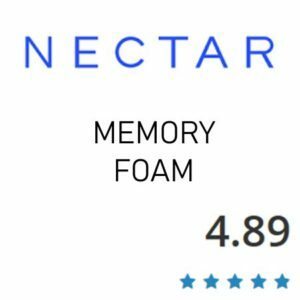 Of the two we have reviewed we really like the Memory Down and still use it today!